If there's one thing you need to get right when you're working from home, it is the ambience and atmosphere of your workspace. Your domestic office zone needs to be inspiring, efficient and productive, while also offering a sense of style and creativity. These days virtually everyone seems to work, at least in part, from home, so it makes practical sense to ensure your area is organised, usable and comfortable. 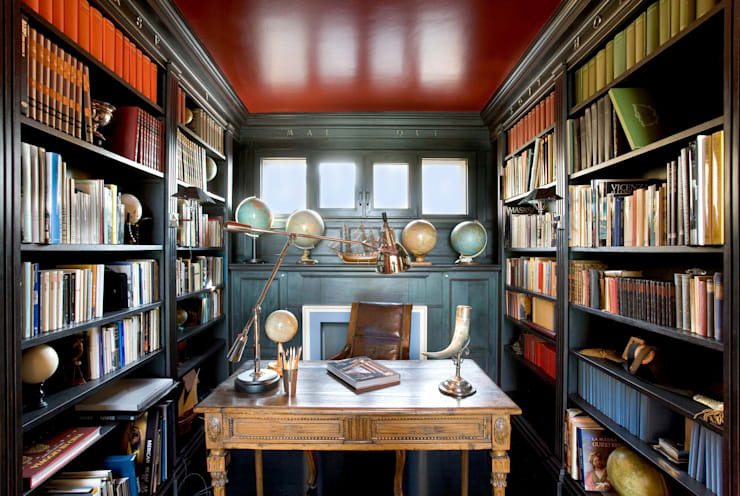 But where to start when attempting to create the ideal home office? Here at homify we love designing spaces as much as we like decorating them, which is why we are bringing you our list of 11 must-have workspace accessories! From efficient organisational items such as cord tidies, to fabulously creative world map wallpaper, we have an accoutrement for you! Read on to learn more and gain some inspiration to create the ideal at-home work area. Artwork can really transform a space. Give your office a hint of personality and a touch of class with a graphic print that is sure to improve your overall productivity and mood. We love this design from INT2architecture, as the art coordinates with the room's colour scheme and is an eye-catching feature. 2. Keep the time with a stylish clock! Nothing says organisation and efficiency like a large wall clock by which to keep time. 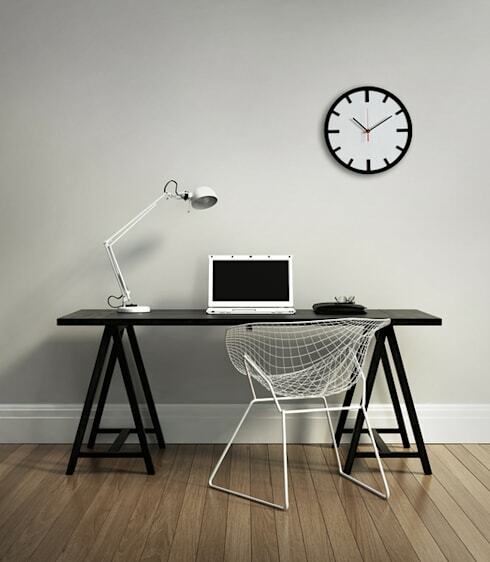 Place your clock above your desk so you know exactly when lunchtime begins! Who doesn't love a world globe? A tried and tested home accessory, globes are fascinating, and provide a wonderful eye-catching piece for any regal office. 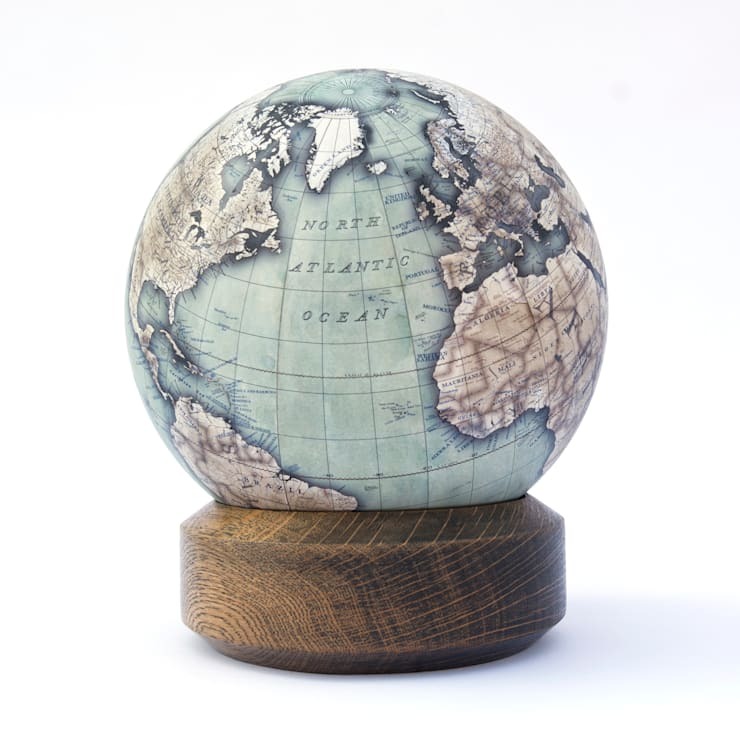 For the ultimate in luxury and opulence, a Bellerby and Co globe is a must-have! Next up, one must have a stylish and practical desk. Although not necessarily an office accessory, a great work surface makes all the difference to your productivity and efficiency. 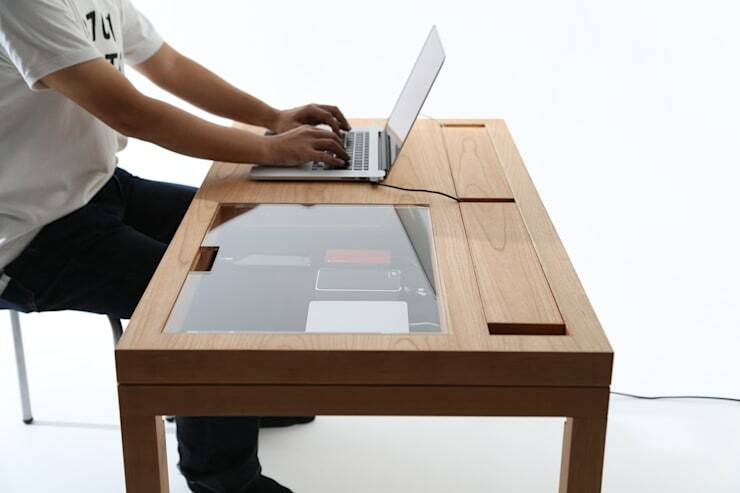 This neat desk from Consentable is our top pick as it includes a glass box for all of your electronic bits and pieces. 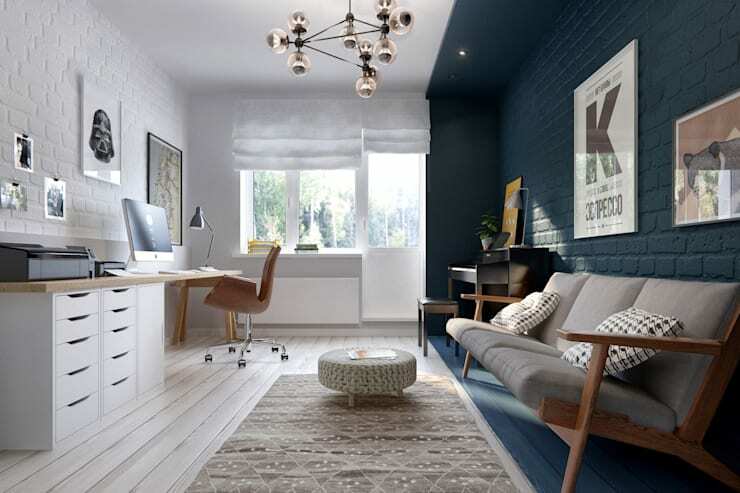 A stylish desk is a colour-coordinated desk, and this workspace shows you how! 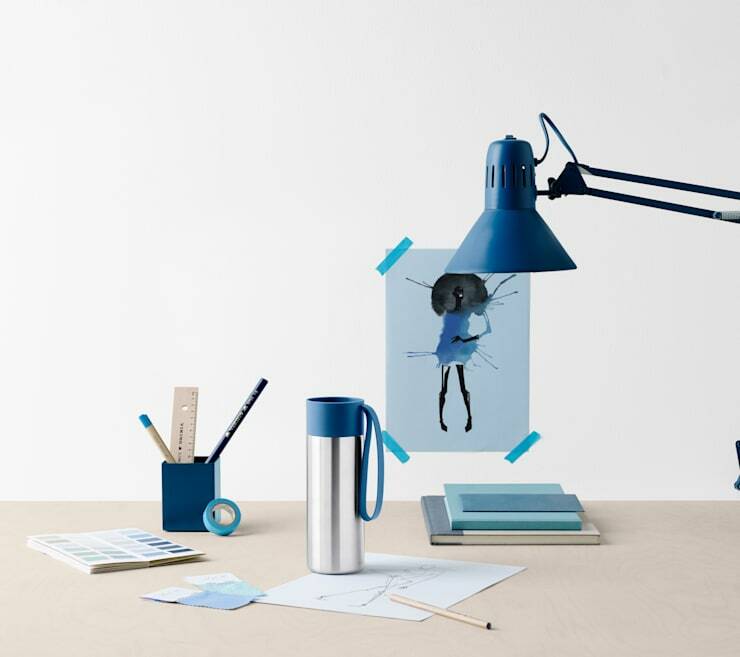 Consider your lamp, artwork, stationery and notebooks, keeping everything matched and stylishly fashionable. No-one likes desperately searching for a pen or headphones while trying to work. 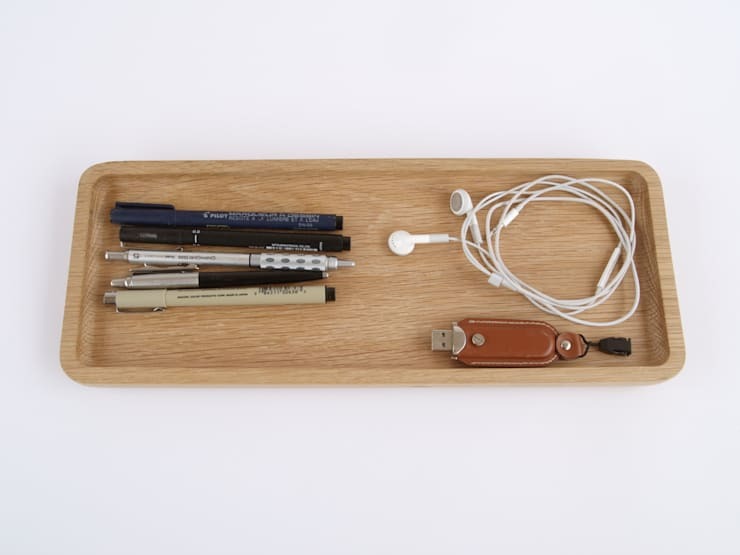 Keep your gear neatly arranged in a gorgeous timber pen tray, and ensure you don't unnecessarily waste valuable work time. A lamp will make all the difference to you overall productivity, with the added benefit of creating mood and ambience in your space. Look for something eye-catching, and transform your desk from dull to daring! If a freestanding globe isn't quite your cup of tea, check out a full-blown world map plastered to your wall. Love Maps On have this impressive wallpaper that is sure to improve your worldliness and your room's aesthetic. If you need help designing or decorating the perfect at-home workspace, chat to an interior designer or decorator via the homify portal, and get some expert advice! 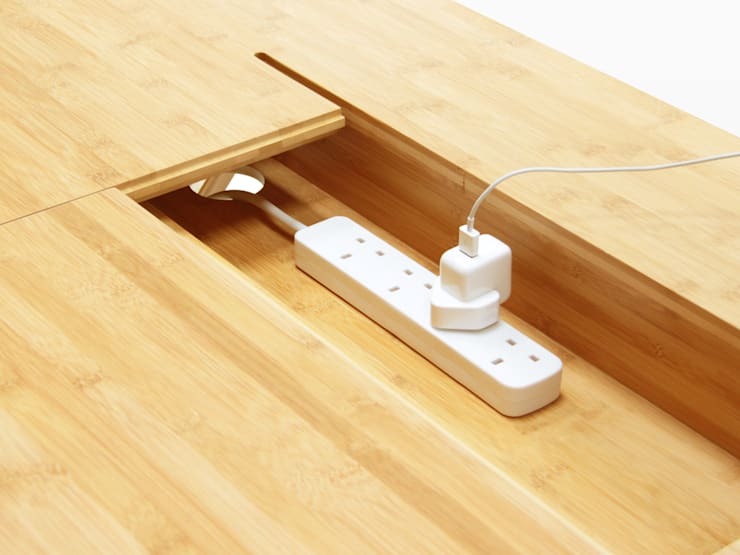 Forget messy and chaotic cables, to create a functional home office you need to keep your cords under control and organised. This desk from Finoak is a nice solution, with an impressively useful desk that moves and hides all your unattractive tech accessories. Artwork can really transform a space. Give your office a hint of personality and a touch of class with a graphic print that is sure to improve your overall productivity and mood. We love this design from Funi, as it coordinates with the room's colour scheme and is an eye-catching feature. 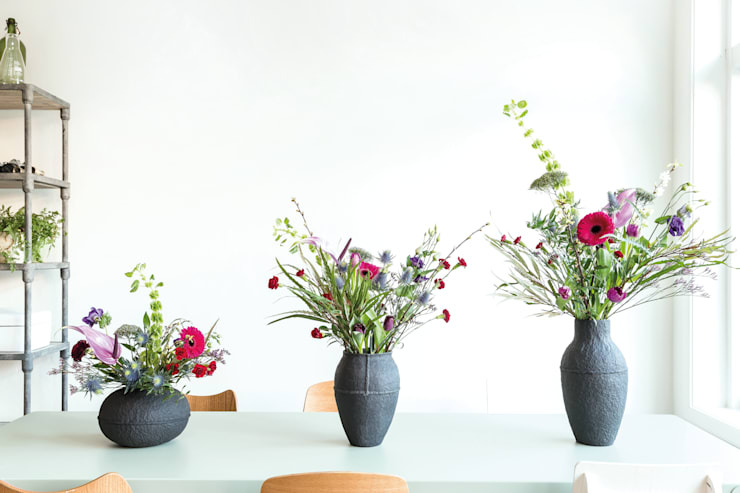 Simple, easy to implement, and guaranteed to give your home office a little zest and energy, flowers are a brilliant solution to a dull workspace, and a must-have accessory! 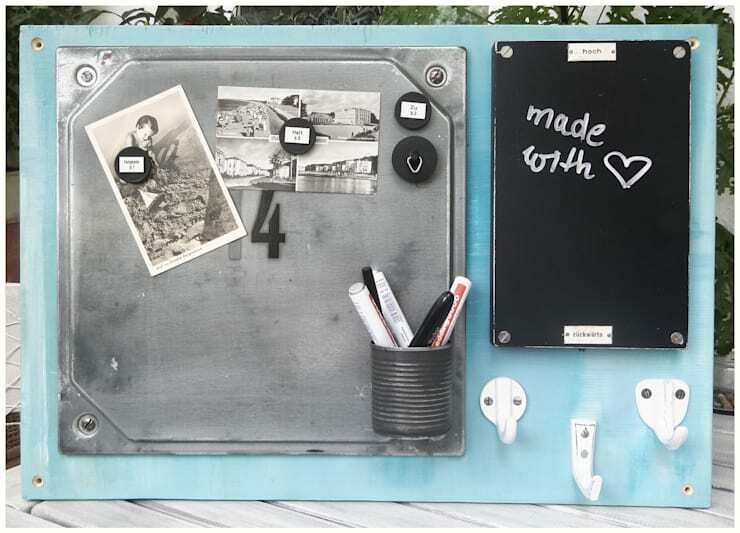 Get your workspace organised with a magnetic board and watch your home office go from cluttered to clear in an instant! Look for interesting designs, and hang all of your memos, inspirational notes and photos above your desk and out of the way. Which desk or home office accessory is your favourite? We'd love to hear from you in the comments below!